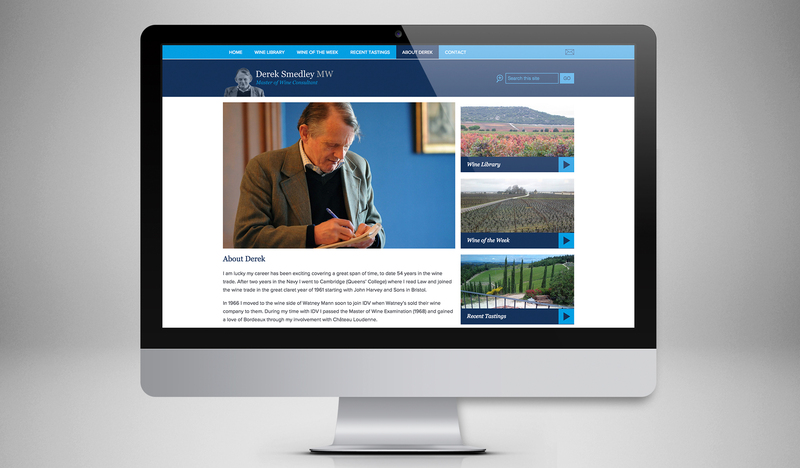 Derek Smedley is a Master of Wine Consultant who has been a part of the wine trade for over 50 years. 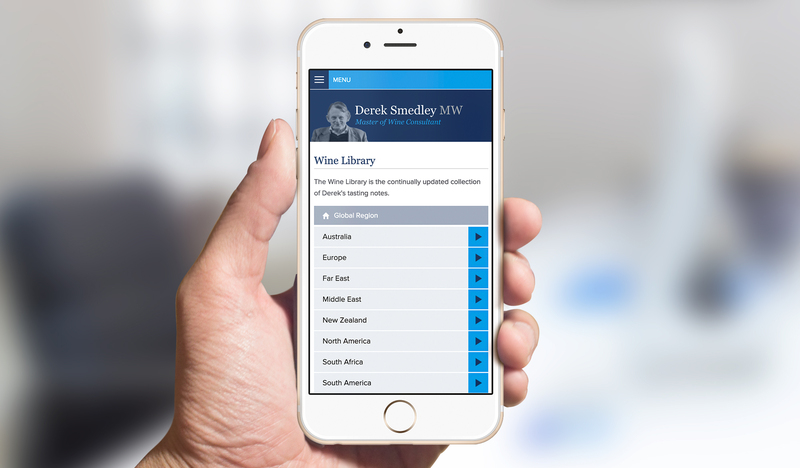 From working with the renowned wine company Whitbread, to acting as the Institute of Masters of Wine Chairman in 1977, Derek Smedley’s love and vast knowledge of wine has given him the opportunity to become a distinguished consultant for over fifteen prestigious clubs around London. 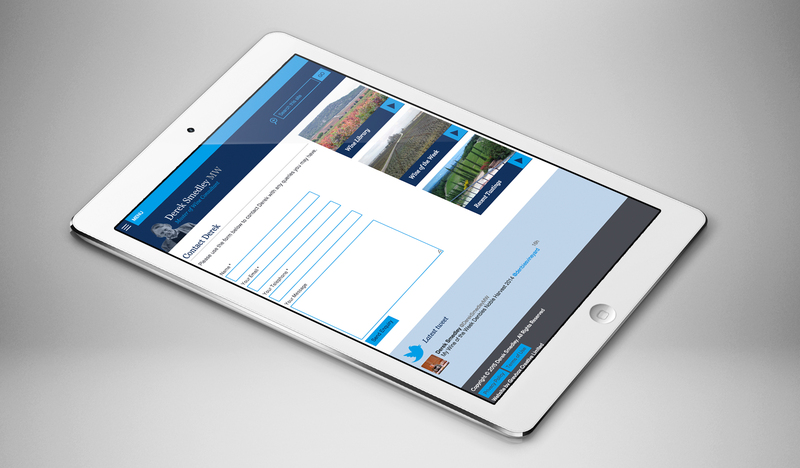 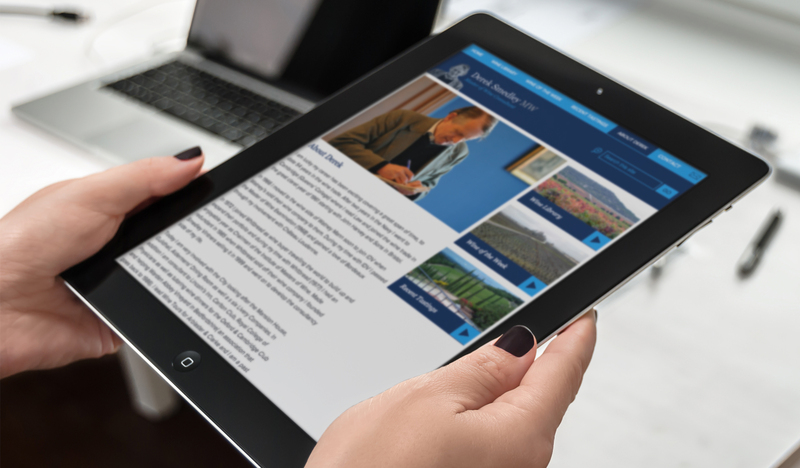 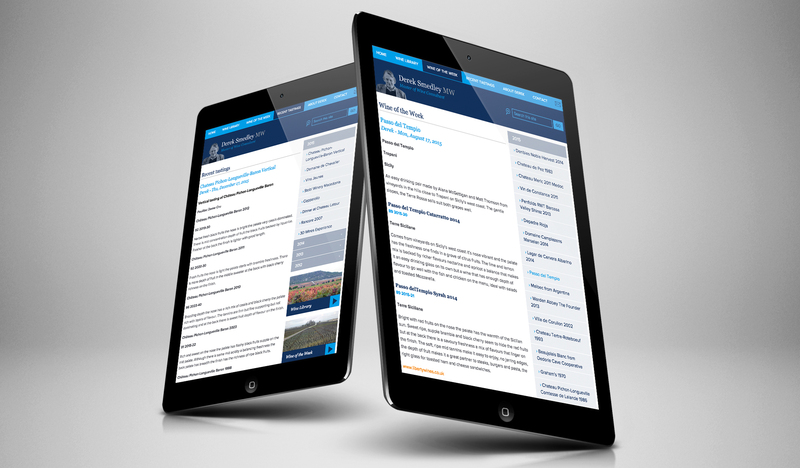 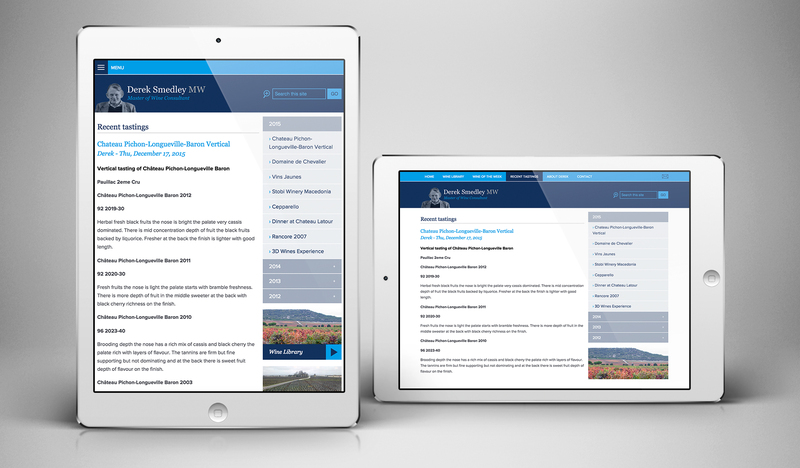 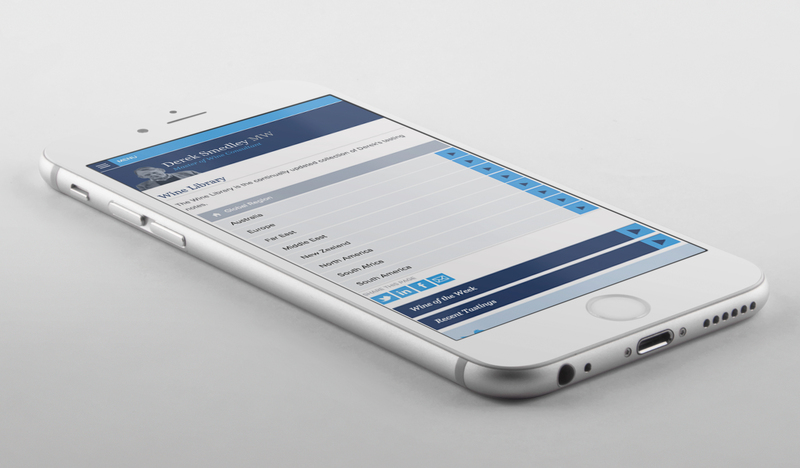 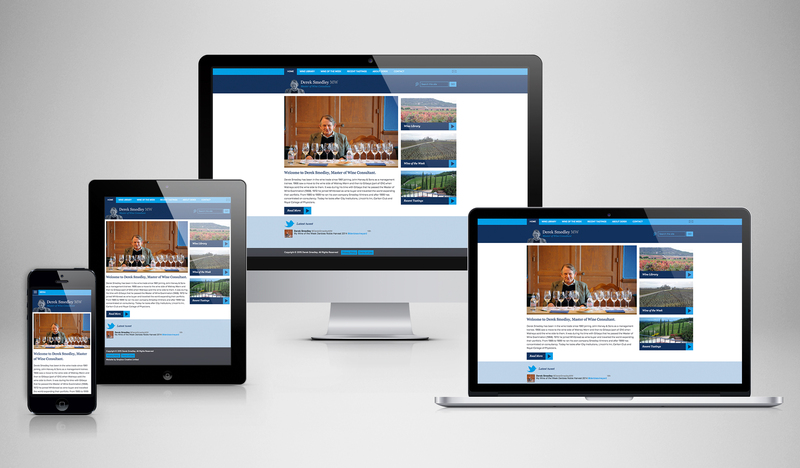 Derek Smedley required Greybox Creative and Studio A partner, Scott Harrington, to design and build a new and improved website for his consultancy. 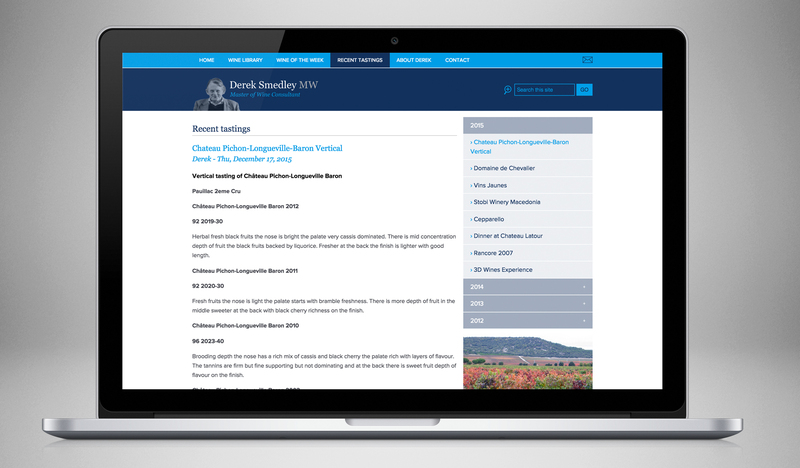 Derek wanted a sleek and professional site that fellow wine enthusiasts could come to read reliable reviews and recommendations. 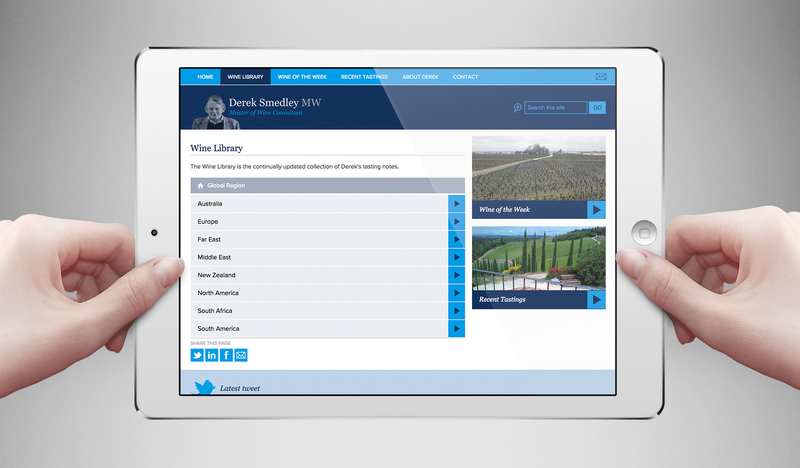 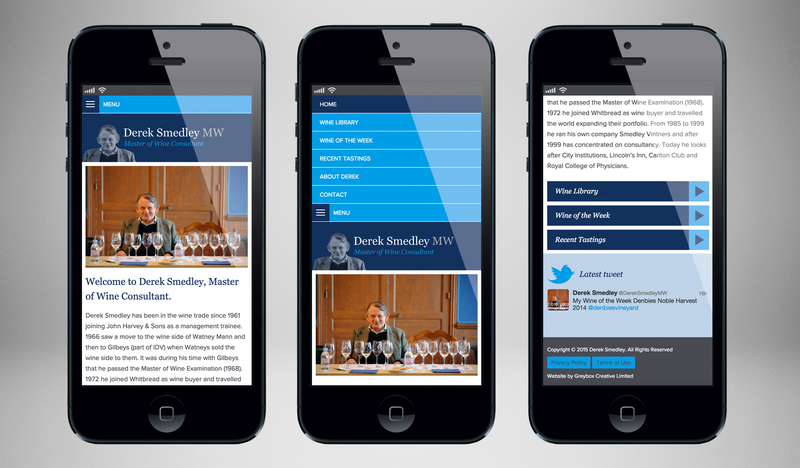 Greybox Creative designed a smart and refined web interface to make it easy for all users to navigate, and the responsive website design means that Derek’s clients can research wines on a device of any size.